Are you looking for the professional help at the time of shifting in and around Cleveland? If yes, then worry no more. American Transporters Moving Company is here to take care of your requirements. From making your shifting hassle free to offering you the most secure process to settle in your new place, we make sure you get the worth of your money you are spending to hire us. American Transporters Moving Company is one of the most reputed packers and movers in Cleveland as well as in other cities of Ohio. For fast, affordable and reliable packing and moving services in Cleveland get in touch with us now. 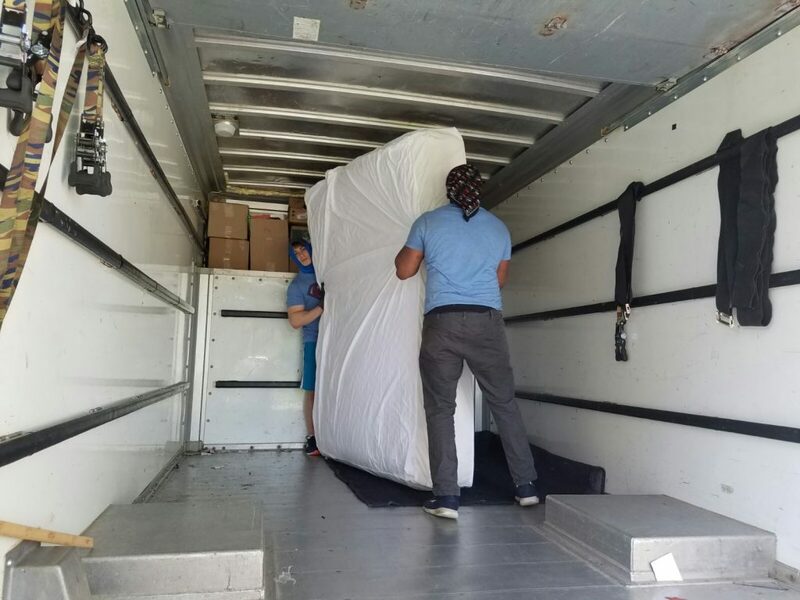 Give us a call at (216)-355-5531 to hire the most reputed packers and movers in Cleveland, Orange, Beachwood, Mayfields hts, Solon, Willoughby and Ohio.